Greetings friends and fellow crafters. 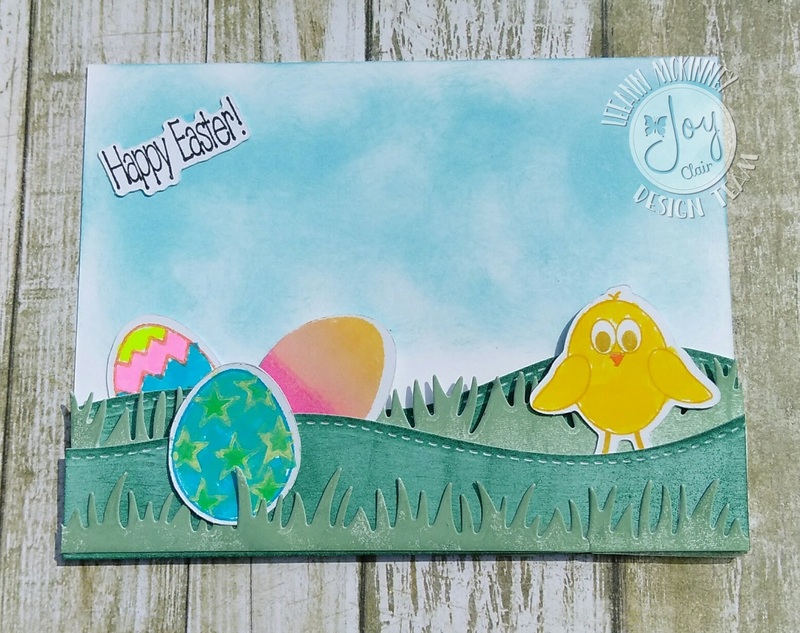 Today I am on the Joy Clair blog with a couple of fun projects using this Easter Egg collection. 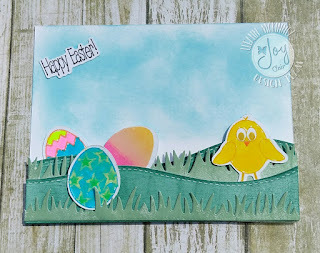 To see how I made these projects please visit here. I had a great time with my project last year with this set, and this year I had even more. Items used in these projects"